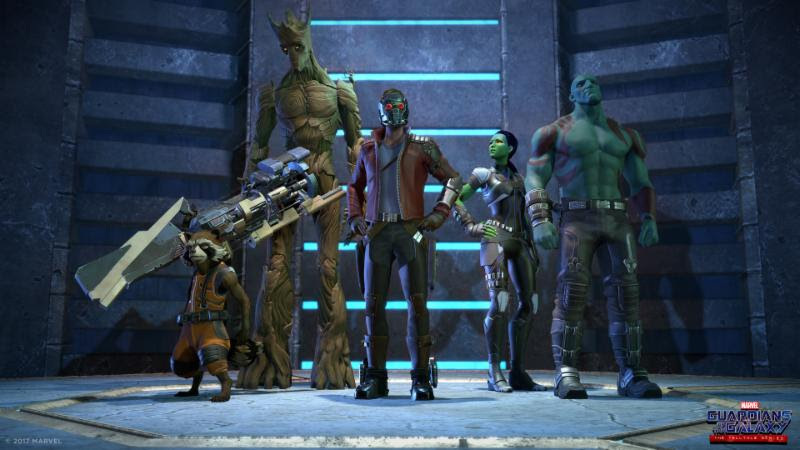 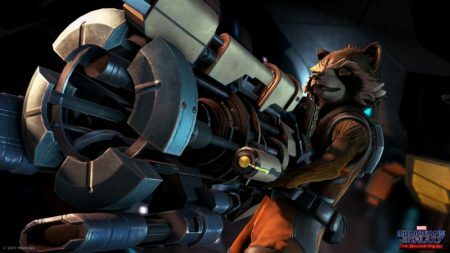 Telltale is presenting a brand new story involving our favorite heroes: Star-Lord, Gamora, Drax, Rocket, and Groot. The the heroes uncover an artifact of unspeakable power. Everyone in the party has a reason to want the artifact, as do their ruthless enemy.